You are welcome to attend the meeting. All you have to do is contact the MIHOA President and let him know you will be attending and if you would like to discuss anything. 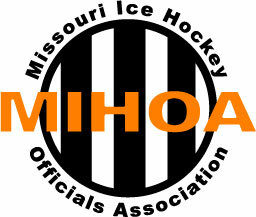 MIHOA Board of Directors meetings are held the second Wednesday of every month at the Missouri Hockey Office. Board of Directors meeting minutes can be found on the MIHAO Box account.